In this episode of the fake wrestling news, Doc Manson takes a humorous look at the latest developments in WWE, Lucha Underground, and TNA. DC Matthews joins the fake news to preview upcoming shows debuting on the WWE Network, and gives a rundown of the week in birthdays in the world of professional wrestling. Dale Jennings, creator of the Michinoku Driver, joins us for an interview. The Weekly Wrestling News is a humorous look at all the latest things happening in the world of professional wrestling. 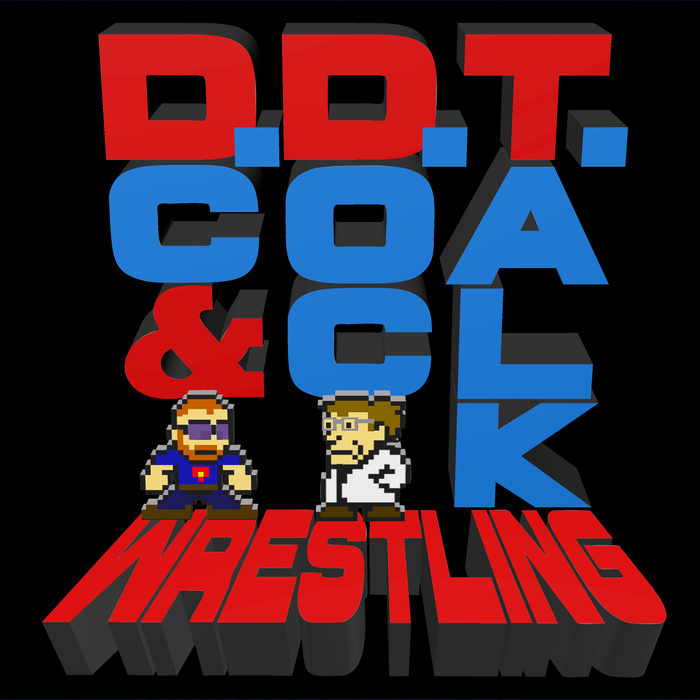 If you enjoy wrestle silly, be sure to give the fake news a listen!